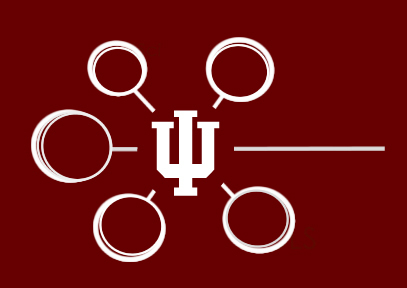 Indiana University is proud to host the 6th Annual Meeting of the Political Networks Section of the American Political Science Association. The meeting will start on June 26 with a series of beginner- and advanced-level workshops. Conference proceedings will start with an opening reception on June 27 and conclude on Saturday, June 29.